If you share the same values and would like to be part of our team, send your CV to careers@denkercapital.com. We’ll keep it on record for positions that become available in future. Claude founded SIM Unconstrained Capital Partners with Ricco Friedrich in 2011, which later merged with SIM Global to form Denker Capital. 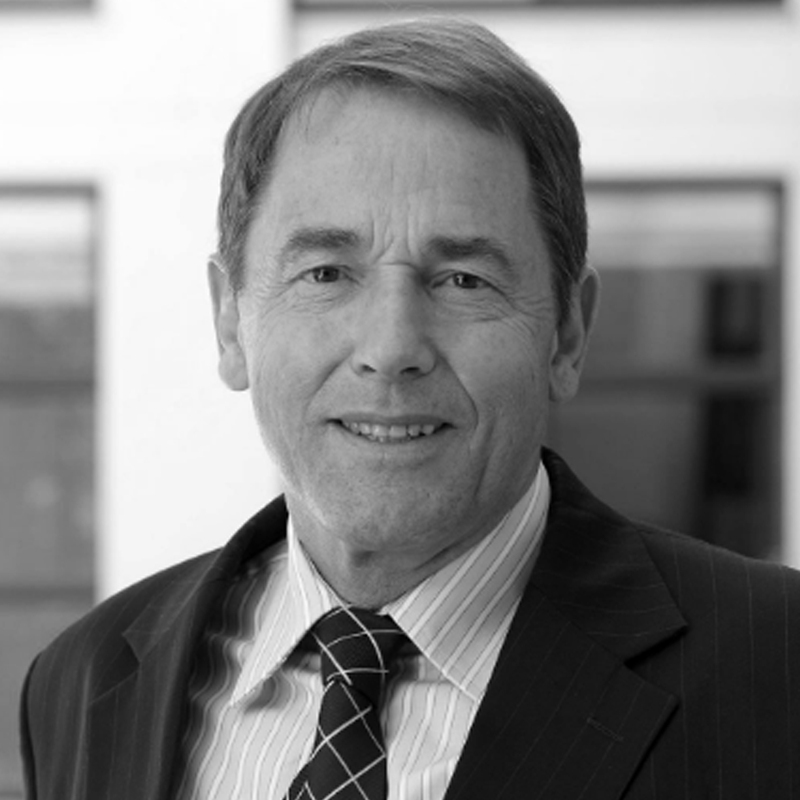 Claude’s career in the industry started in 1993 when he worked for Karlein Investments, a private client investment company. In 1994, he joined Sanlam Asset Management as an equity analyst. After five years, he moved on to Gryphon Asset Management as an analyst and portfolio manager, where he was responsible for running unit trusts and pension fund portfolios. He returned to SIM (now Sanlam Investments) in 2002, where he became the head of equities. Under Claude’s management, the SIM Industrial Fund received both a Standard & Poor’s and a Raging Bull award. He also managed the SIM General Equity Fund for five years, achieving consistent top-quartile performance for each of the five years. Douw joined SIM Global, now Denker Capital, in 2011, bringing with him extensive industry experience. He spent 15 years at Old Mutual Asset Managers (now OMIGSA) where he held several research positions, including head of the industrial sector research team, before assuming responsibility for the value equity style boutique in 2002. During his time at Old Mutual, he managed various unit trusts, including the Old Mutual Consumer Fund, Value Fund and High Yield Opportunity Fund, in addition to a number of institutional portfolios. In 2007, Douw co-founded Orthogonal Investments – a boutique asset manager managing domestic long-only balanced, bond and equity mandates – and also co-managed the NedGroup Investments Equity Fund. 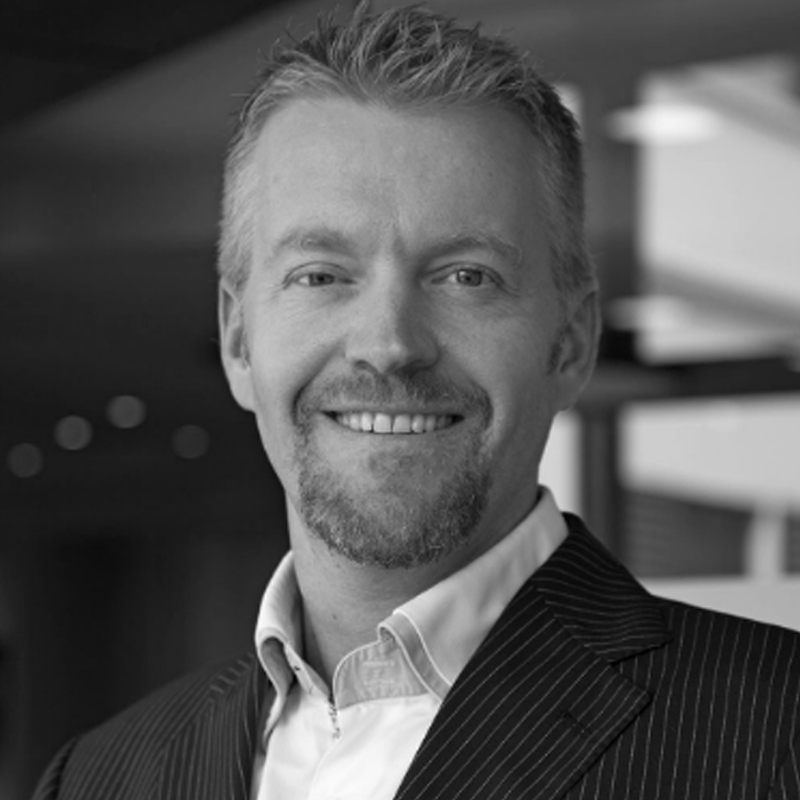 Jan joined SIM Unconstrained Capital Partners, now Denker Capital, in 2011 to set up and manage the COGNITIO Hedge Fund, which was launched in November 2011. 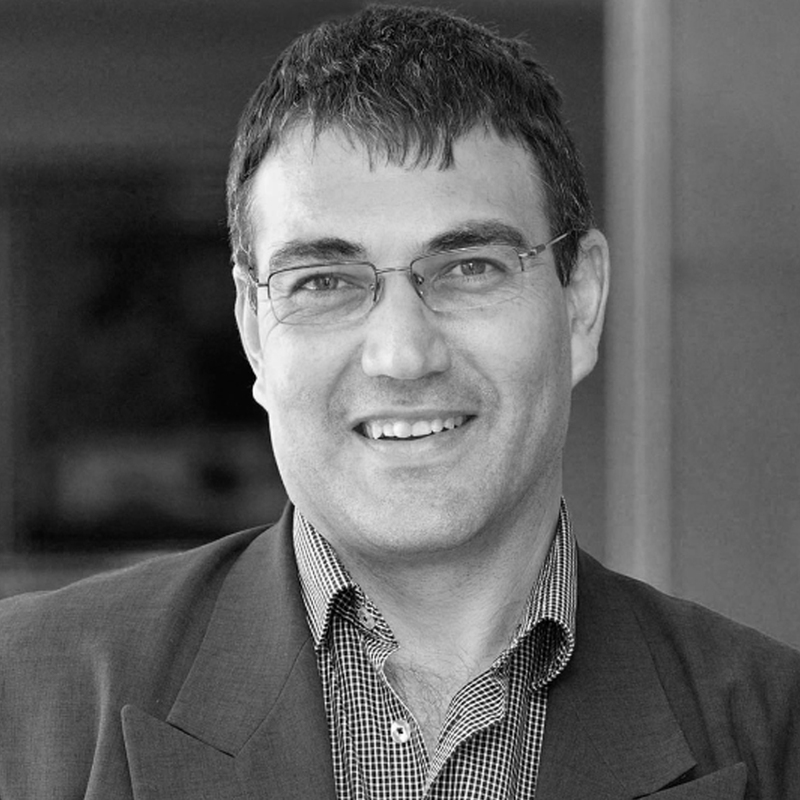 He has in-depth knowledge of the South African equity market, especially the financial and industrial sectors. 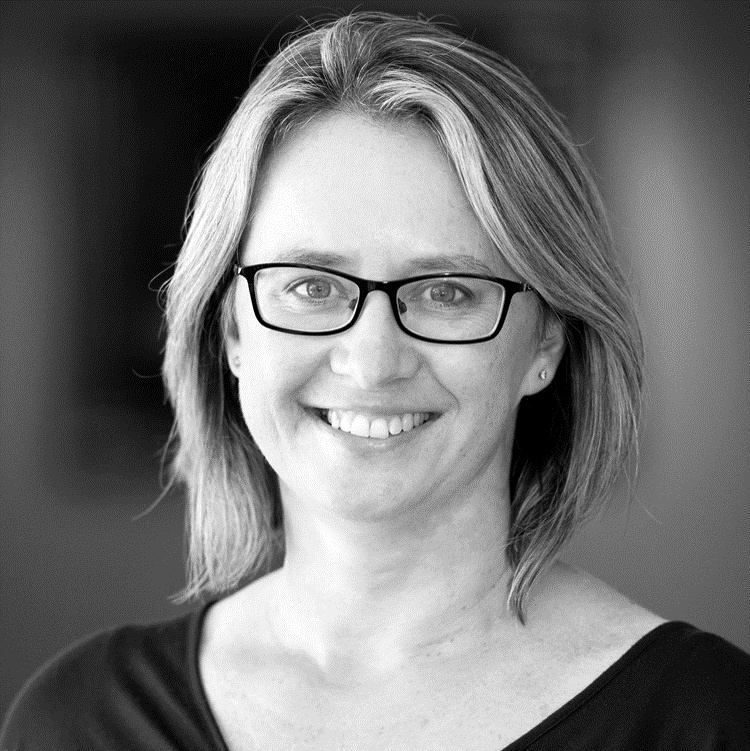 After spending three years at Sanlam Asset Management as an equity analyst, Jan co-founded Gryphon Asset Management in 1998. 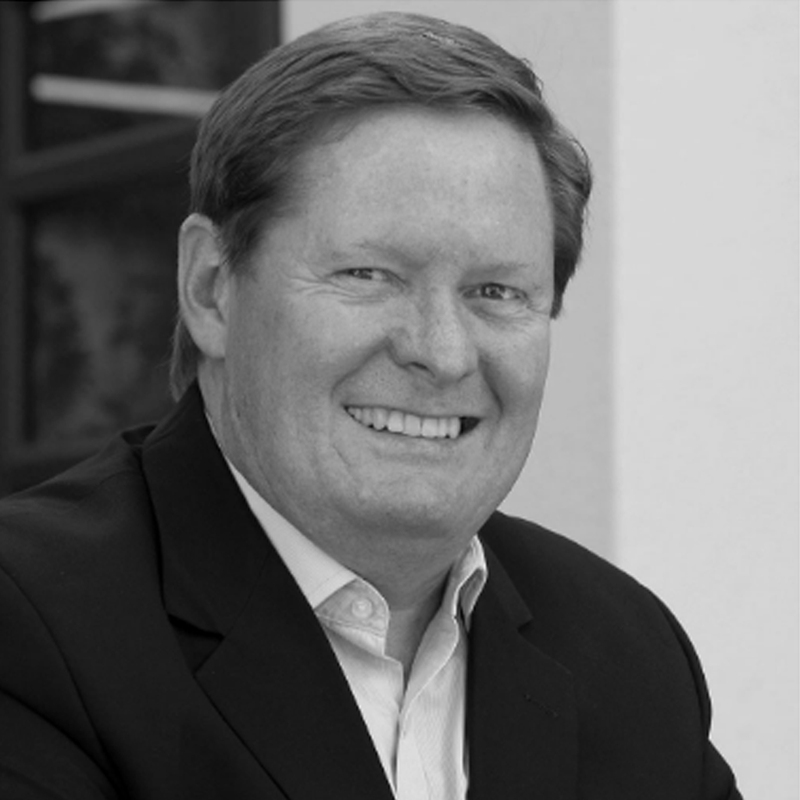 In addition to co-managing the Coris Capital Money Market Fund and ABSA Dividend Income Fund, Jan also founded Gryphon Alternative Investments with the launch of the Gryphon Market Neutral Equity Fund in 2003. This low-risk product was one of the longest running hedge funds in South Africa by the time Jan left Gryphon in 2010. Kokkie is responsible for managing the award-winning Sanlam Global Financial Fund. He established SIM Global in 2004, which merged with SIM Unconstrained Capital Partners to form Denker Capital. Before his time at SIM (now Sanlam Investments), Kokkie spent five years managing the local and global financial funds at Coronation Fund Managers and ten years at Old Mutual Asset Management in various investment management roles, the last being head of the financial services sector. He has received the prestigious UK-based publication Investment Week’s Fund Manager of the Year award four years in a row (2010-2013) in the financials category. The funds that Kokkie has managed over the years have also receive a range of industry awards. These include a Morningstar award for the Sanlam Global Financial Fund as well as Raging Bull awards for the Nedgroup Investments Financials Fund and the SIM Global Best Ideas Feeder Fund (the South African-registered feeder fund for the offshore fund, now called the Denker Sanlam Collective Investments Global Equity Feeder Fund). 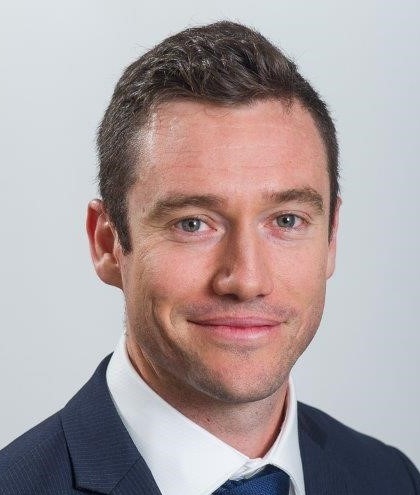 After completing his articles at BDO Spencer Steward, in 2001 Neal started his investment career at Alliance Bernstein (South Africa) as an emerging markets equity analyst. In 2005 he moved to their London office where he co-managed a $2bn international portfolio for institutional & retail clients which was particularly active in emerging markets. In 2007 he joined GLG Partners in London, a large European hedge fund, to manage a global sector equity long/short fund with a large emerging market exposure. Two years later he moved on to Carlson Capital as an equity research analyst. 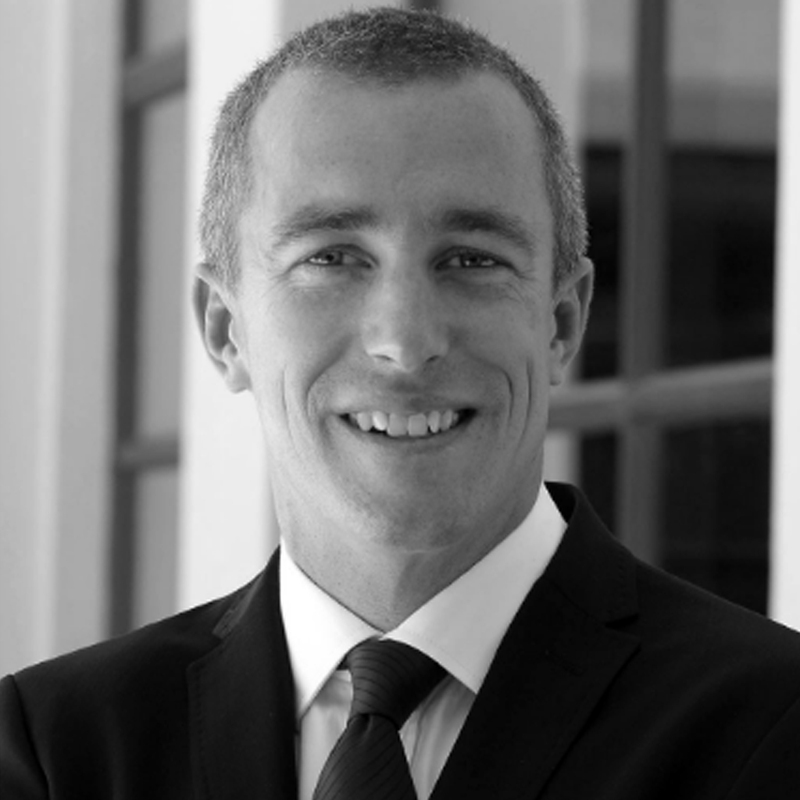 After moving back to Cape Town in 2012, Neal joined the Denker Capital business as an equity analyst and became a portfolio manager after two years. He launched the SIM Global Emerging Markets Fund in 2015. 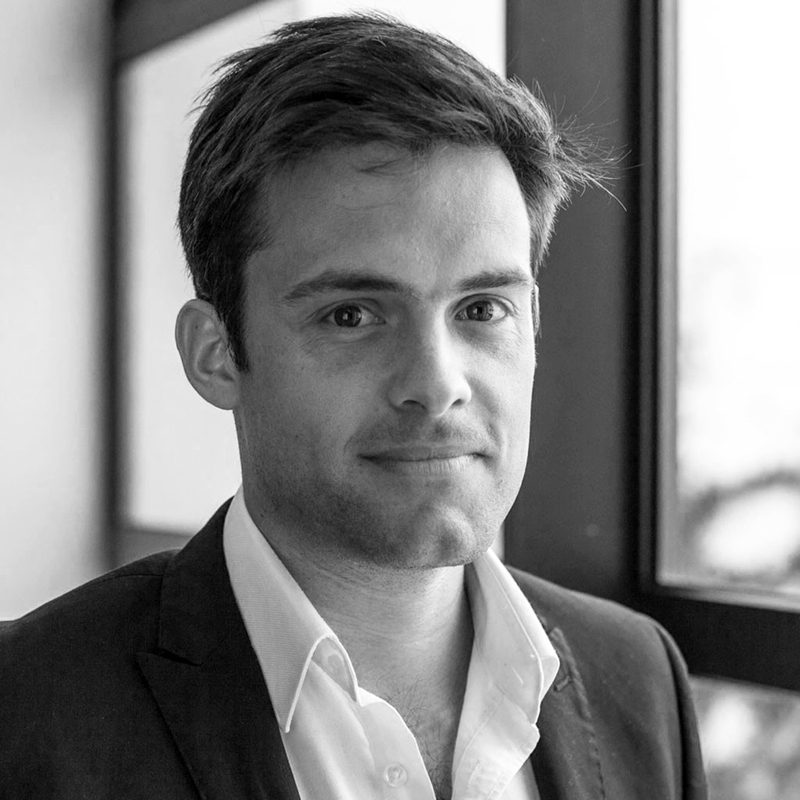 Pierre joined Denker Capital in 2015. He started his investment career doing mergers and acquisitions work for Engen Petroleum in the mid-nineties. Pierre joined Prudential Portfolio Managers in 1998 before participating in the establishment of African Harvest Fund Managers, where he became a portfolio manager in 2002. He was a founding member of Orthogonal Investments, a boutique asset manager which started in 2007 and was sold to Citadel Wealth Management in 2011. Pierre was instrumental in setting up the in-house equity business at Citadel, where he and his team managed both domestic and global funds on behalf of clients. Ricco founded SIM Unconstrained Capital Partners in 2011 with Claude van Cuyck, which later merged with SIM Global to form Denker Capital. He set up the unconstrained equity product in 2007 which, under Ricco’s management, grew to a peak of R10 billion. He completed his articles at Grant Thornton in 1998, where after he started his investment career at Franklin Asset Management as an equity analyst. 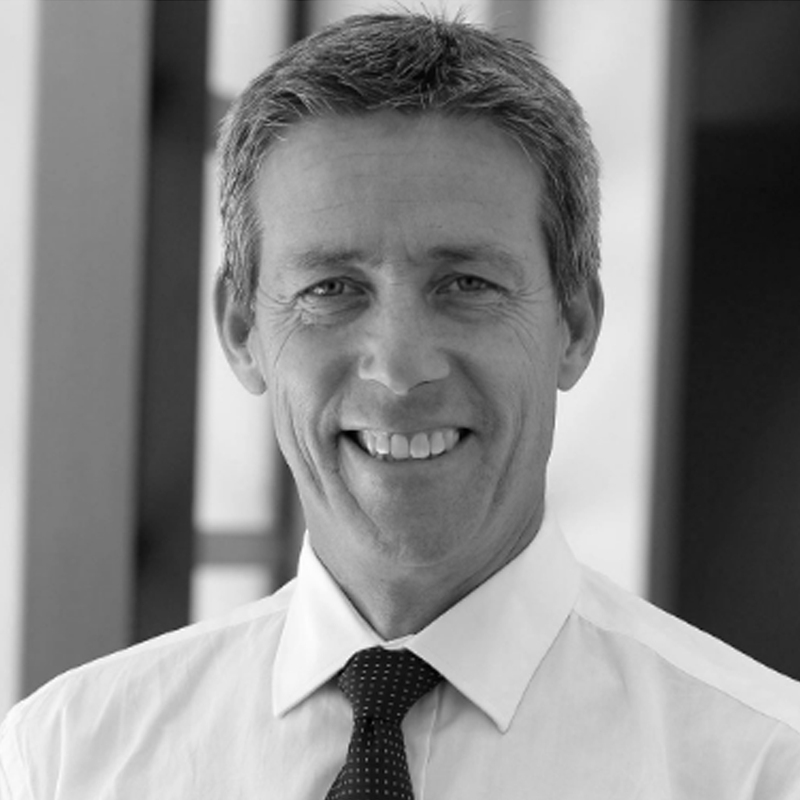 In 1999 Ricco joined SIM (now Sanlam Investments) where he spent two years analysing industrial stocks before taking up the position of head of small caps in 2001. Over the following five years the Sanlam Small Cap Fund won several awards for performance, including Best Performing Equity Unit Trust in South Africa. In 2006 Ricco took over the management of the Sanlam Investment Management Value Fund. Barry joined the team in 2015 as a junior analyst focusing on the financial sector. He started his investment career as a quantitative analyst at Riscura Solutions in 2012, and left as a product specialist to join SIM Global, now Denker Capital. Ben is an equity analyst who focuses on the financial sector. He joined the team in 2014 after completing his articles at RSM. 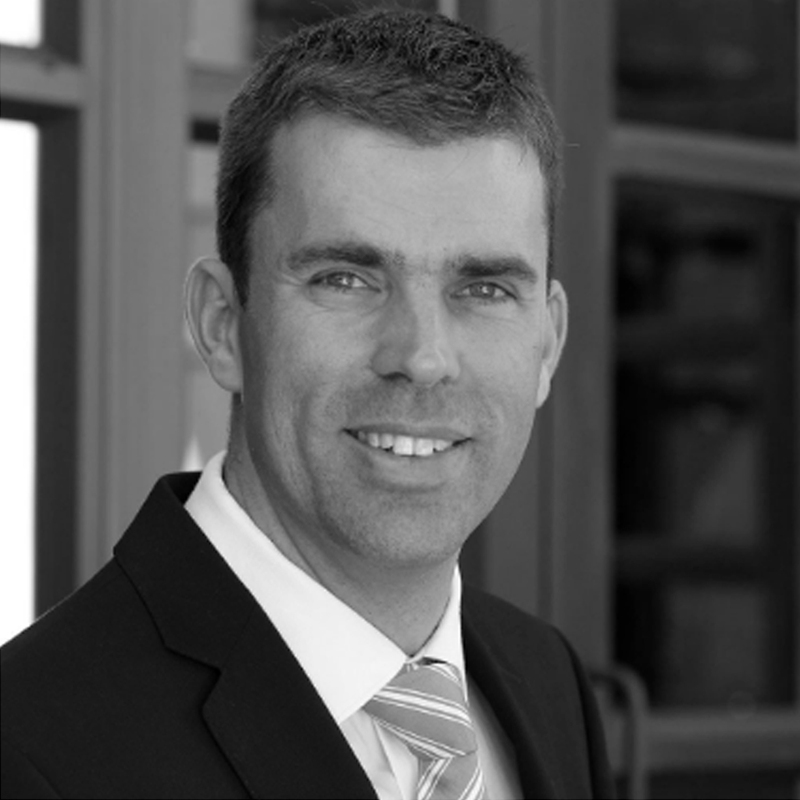 Craig has a Masters’ degree in Commerce Business and is a CFA charter holder with just over 6 years’ experience in the industry, the last 3 of which at an South African investment bank where he researched and was responsible for the African banking sector (excluding South Africa) and valuing other frontier market financials for a wide SA, UK, European and US client base and had a number 2 ranking in his category. 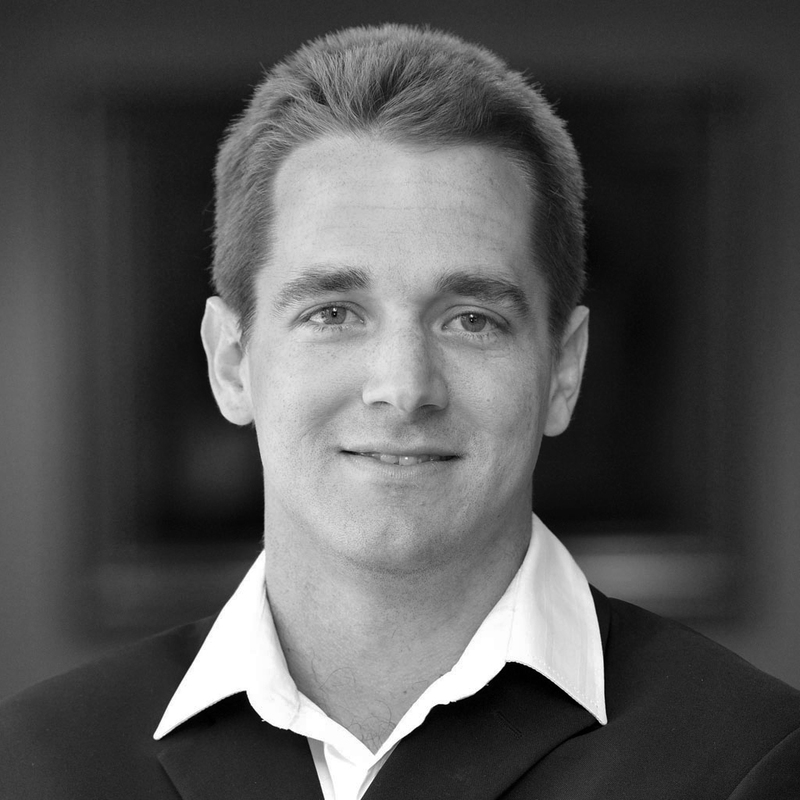 Jacobus is an equity analyst responsible for researching global companies. He started working for SIM Global, now Denker Capital, on secondment in 2006, and permanently joined the team in 2009. He started his career in 2001 at Ernst & Young, where he completed his articles. Between 2002 and 2003 he held various risk and capital management positions at Rand Merchant Bank Treasury, after which he joined Rand Merchant Bank’s international division as an investment analyst on a proprietary emerging market corporate bond portfolio up until 2006. Lizelle joined Denker Capital as an equity analyst in 2018. 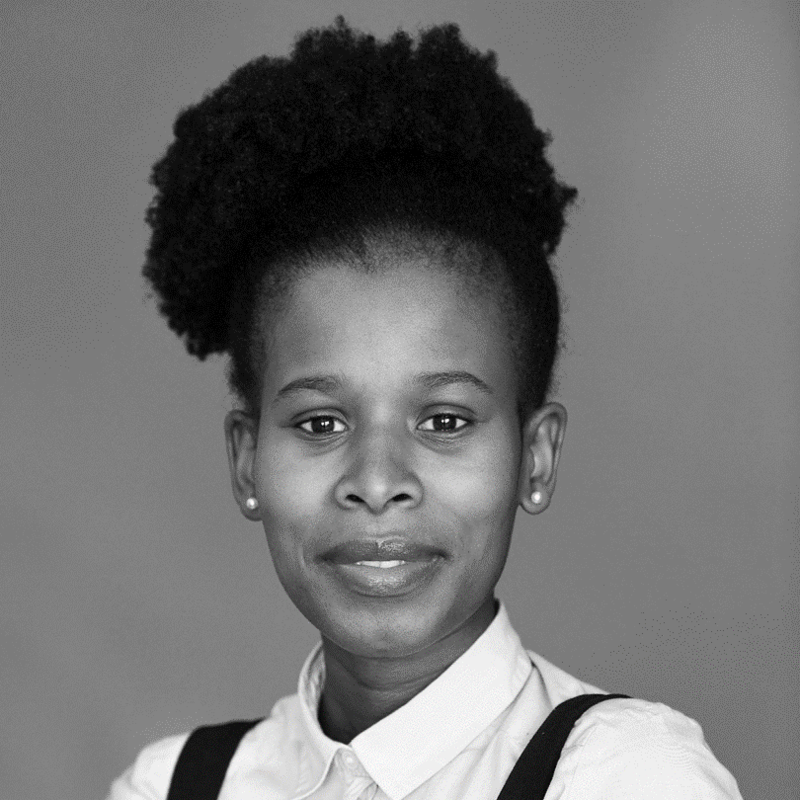 Before joining the team, she spent three and a half years at Kagiso Asset Management as an associate equity analyst which was followed by some time off to focus on her Masters degree. Her investment career started at Allan Gray as a client service consultant. 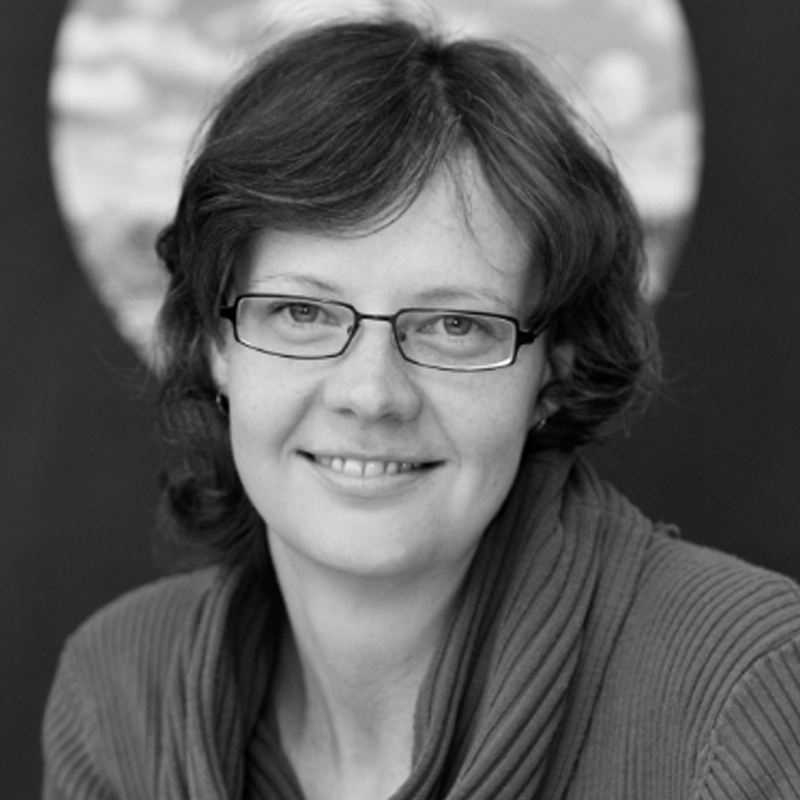 Liesl joined the team in 2006 and is responsible for updating financial models and assisting with research on global financial stocks. 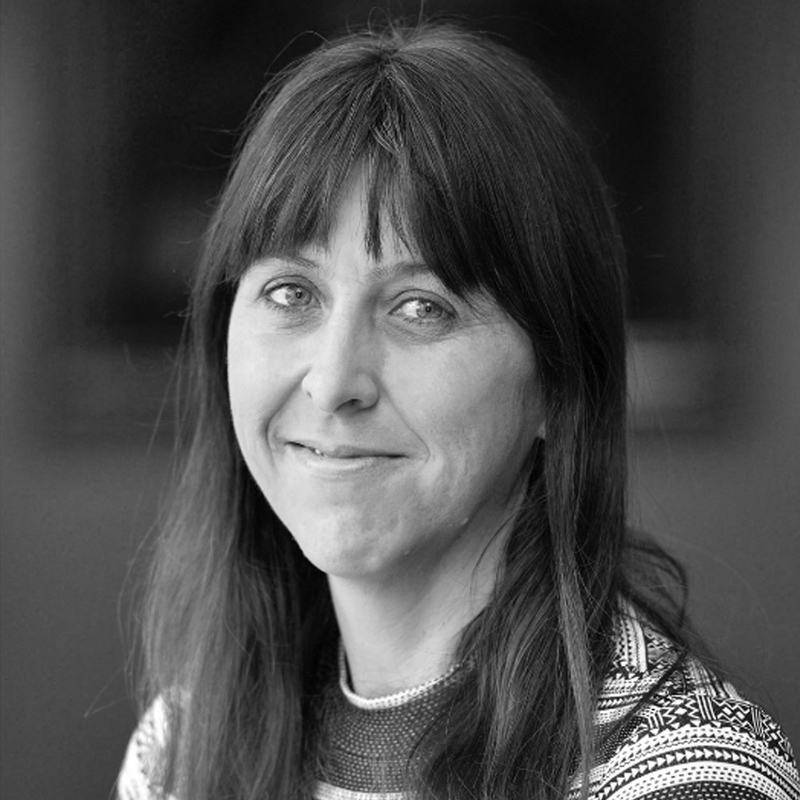 She has extensive experience in the asset management industry, starting in 1991. 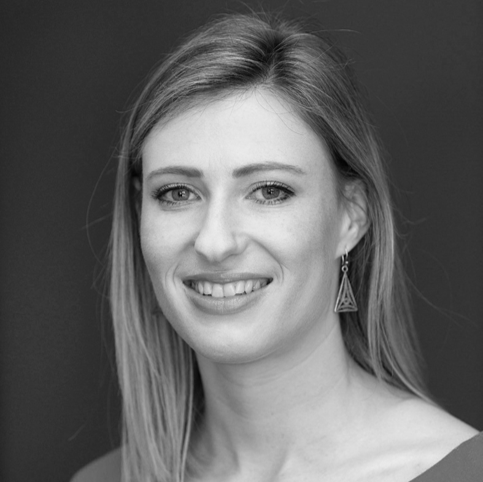 Liesl’s previous roles include manager for investment services at Metropolitan Asset Management and project coordinator for the operations team at Coronation Asset Management. Lindsay’s key responsibilities include portfolio analytics and assisting the portfolio managers with research. She joined SIM Unconstrained Capital Partners, now Denker Capital, in 2014 and was instrumental in the implementation of a new management information system. 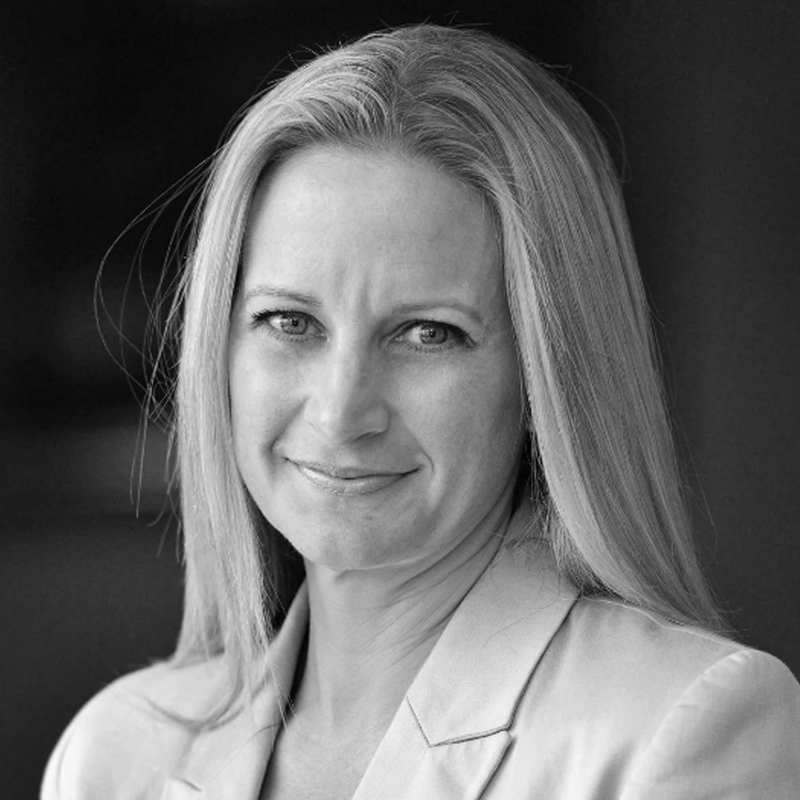 Lindsay started her career in the financial services industry in London in 1997, working in human resources at Citibank and at Merrill Lynch on the Y2K EMU Project. Upon returning to South Africa in 1999, she joined the Old Mutual Investment Group as a fund manager assistant before moving on to gain valuable experience as an investment performance analyst. Jacques heads up all operational and financial functions. He joined SIM Global, now Denker Capital, in 2009 from the Sanlam Investments finance department, where he started his career as a Sanlam bursary recipient and where he played an integral role for 13 years. Mishka is responsible for all the office management and travel arrangement functions in the team. Before joining the team in 2010, she was the PA to the private equity team at Old Mutual Investment Group for eight years. Nomawanda is responsible for portfolio administration and implementation as well as other operational tasks. She joined the business in 2012 after being co-owner and financial director of Myoli Promotions for five years. Before this, Nomawanda worked for SIM (now Sanlam Investments) for five years as a client service officer responsible for the accounts of large institutional clients. 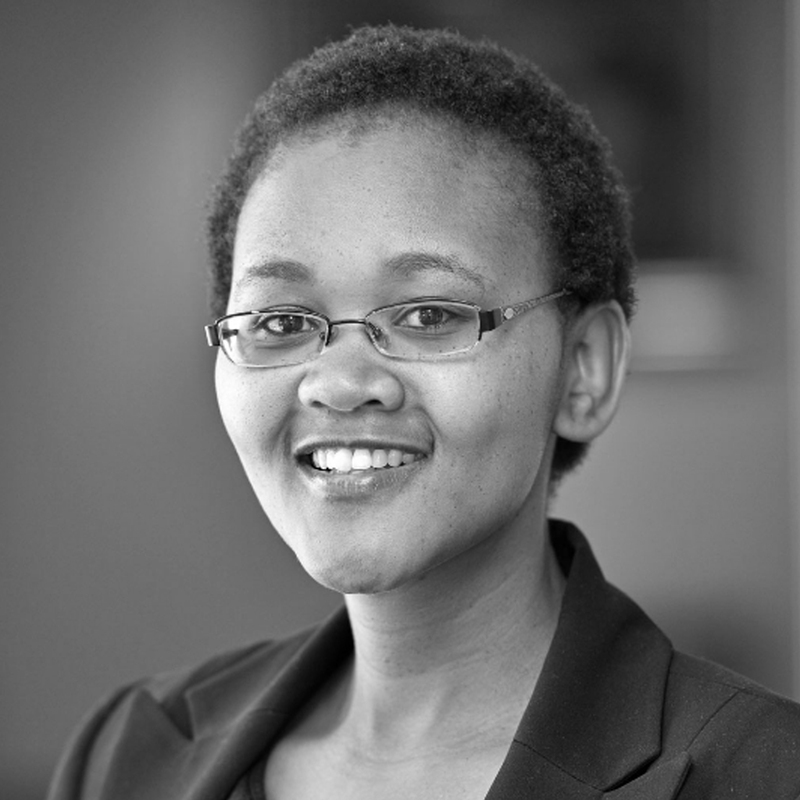 Siya started her investment career in 2009 as a financial accountant at Sanlam Collective Investments. In 2013 she joined Maitland Group as a fund administrator in the dealing and settlements team and after three years was promoted to a team leader. She joined Denker in July 2018. 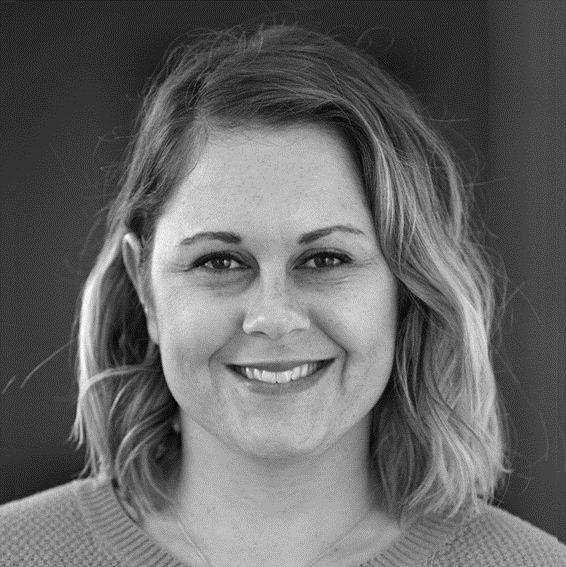 Cathy joined the business development team in 2017 and is responsible for client servicing and client relationship management. Prior to this Cathy spent ten years at Sanlam Investments, starting off within the multi-manager business and later joining the strategic operations group within the institutional team. Her focus there was on the client relationship management system and strategy. Cathy’s experience in the financial services industry includes 10 years at JP Morgan in London before returning to South Africa in 2006. Caylin joined the team in 2017 and is responsible for the marketing and communication functions of the business. 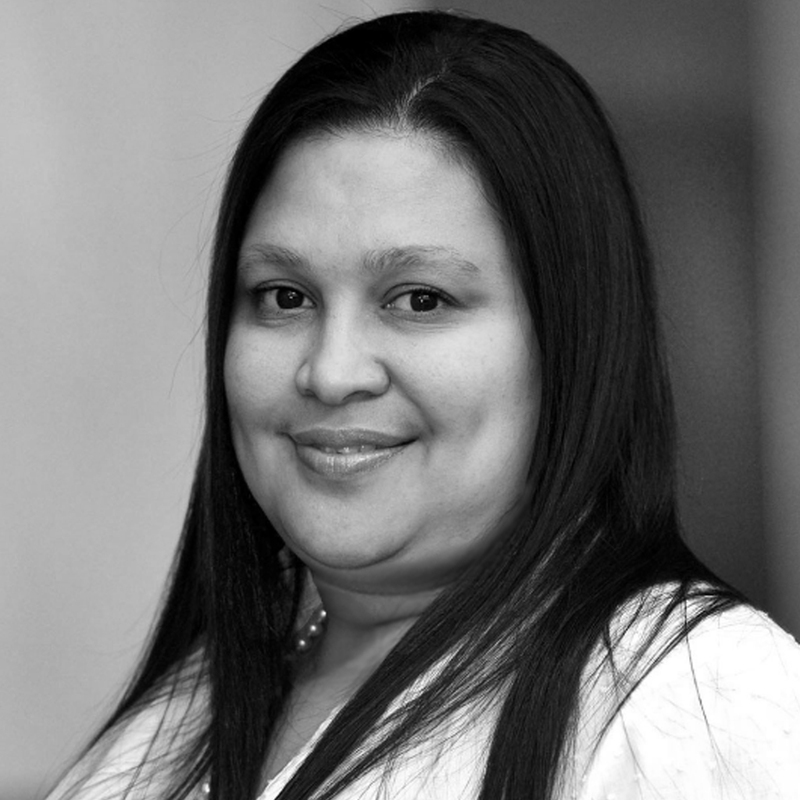 Her career started at Allan Gray in 2008, where she gained valuable client service experience. In 2009 she joined Ora Fund Managers where, at the end of her eight years with the business, she was the head of marketing and distribution support. 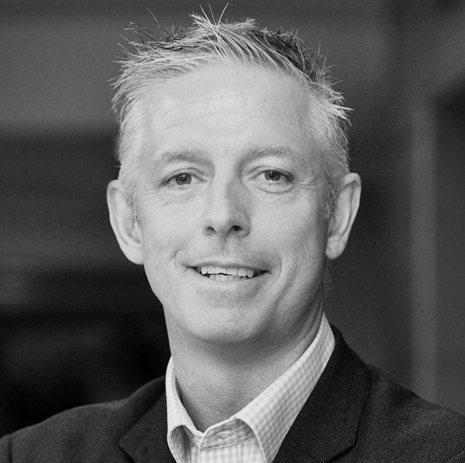 Nigel joined the Denker team as head of business development in May 2018, bringing with him a wealth of local and international asset management experience. His focus is to drive the business development strategy and lead the business development and marketing functions. 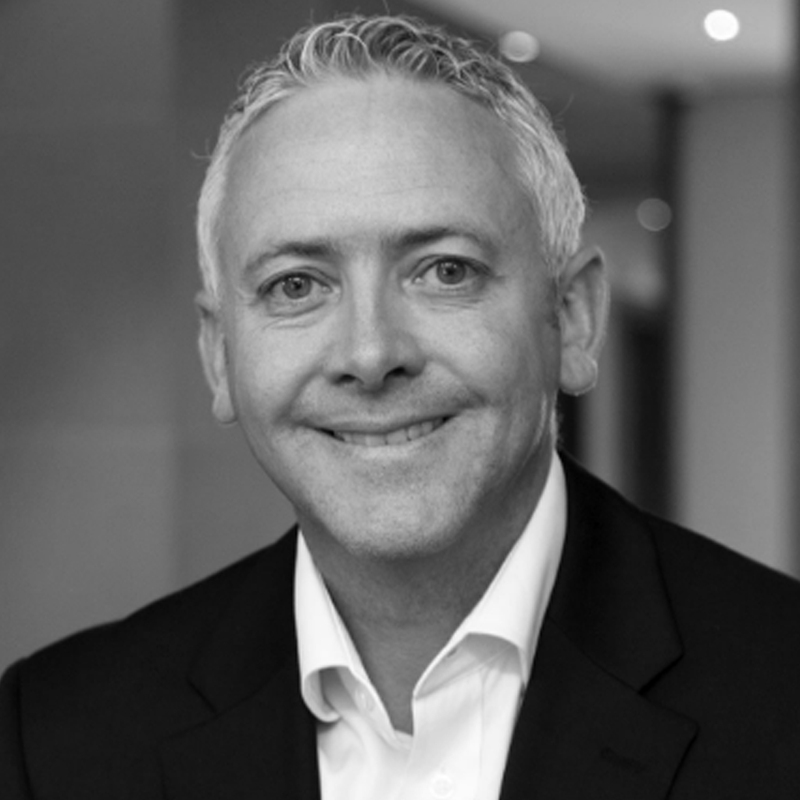 Before joining Denker, Nigel fulfilled a range of business development and sales roles over a period of 10 years at Investec. 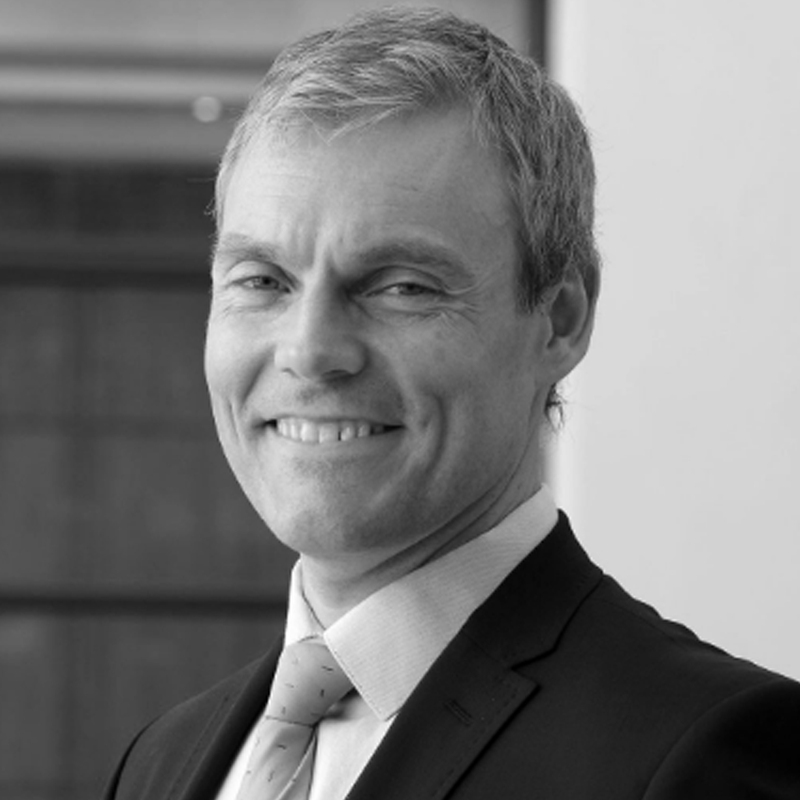 While living in London, before relocating to South Africa, Nigel was the sales director at Deutsche Asset Management and a director at Close Finsbury Asset Management. His career has included consulting work, where his main focus was building strategic partnerships in the financial services industry, as well as time spent in Luxembourg. 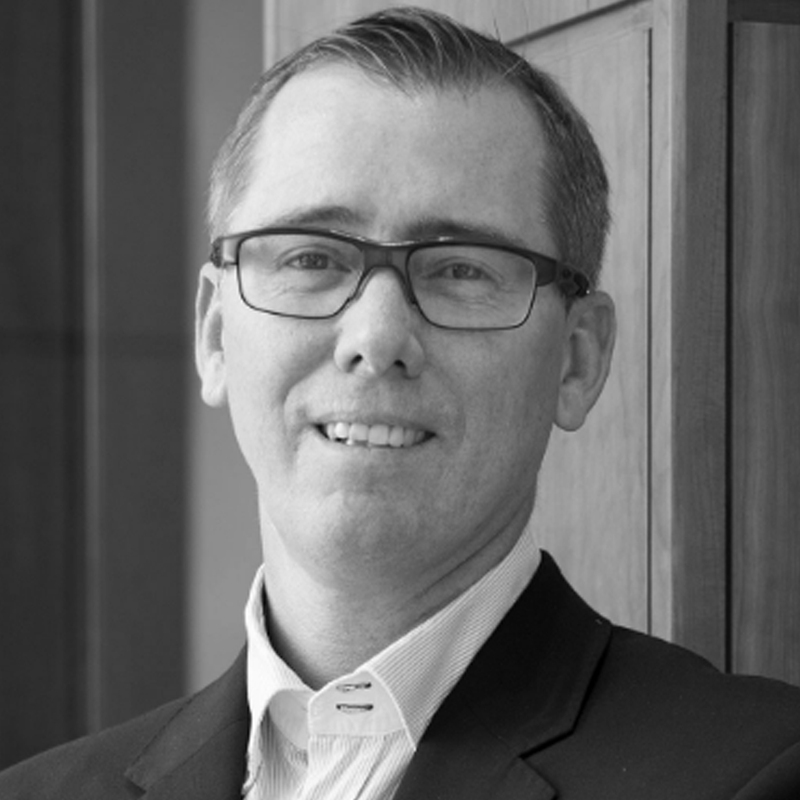 Nigel’s skills strengthen the Denker Capital executive team and provide strategic direction to the business development, marketing and client service capabilities.